​Rebecca always had an understanding that eyebrows were important from a young age. She began her career in 2001 when she studied Beauty Therapy. She was devastated to see the lack of training the diploma focused on eyebrows. So she endeavoured to apply attention to developing her own individual shaping skills which further lead to mastering her unique methods up until now. 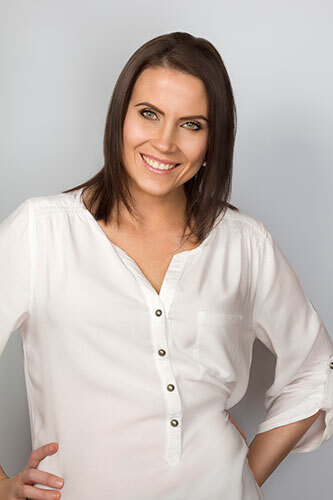 ​Throughout the years Rebecca has had experience in various salons including salons in Sydney, Brisbane, Bundaberg and the Gold Coast. After 17 years of experience studying and working with brows, discovering how different types of hairs grow and sit on certain brow bone shapes, it has led her to truly specialise solely in where her passion lies....eyebrows, because Rebecca know's that every hair matters.